Ivy Forest is a preschool nestled in the foothills of the Blue Ridge Mountains. 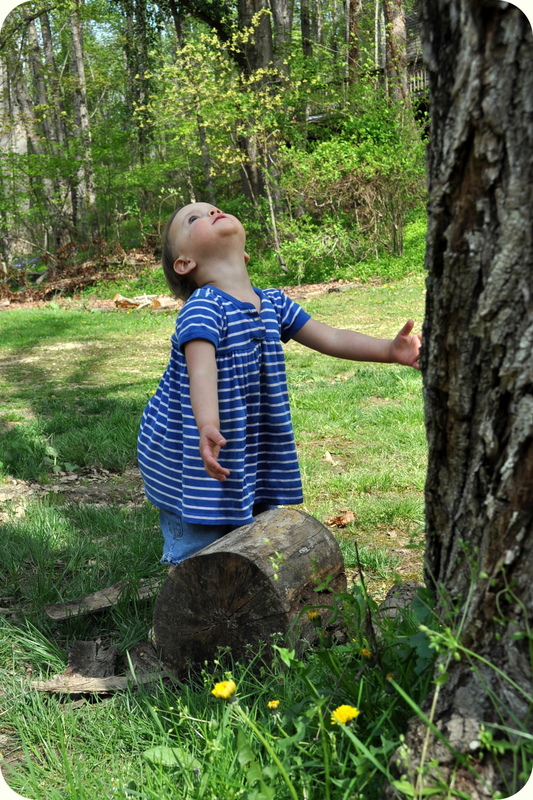 The natural surroundings provide a gentle structure for play and exploration. Our mixed aged children (2-5 yrs) play together and learn from each other. meadow and creek…every day, rain or shine! Expect lots of imaginative play, singing, seasonal activities, arts and community building.